→What’s the Best Electric Shaver for Men? What’s the Best Electric Shaver for Men? There are numerous different electric shavers on the market today, with a huge variation in cost ranging from as little as $20 for a very basic model, up to $200 or more for a "bells and whistles" top of the range model. Best Electric Shaver for Men? ​The type of shaver you will prefer is likely to depend on how often you shave, the type of hair you have and whether or not you have sensitive and/or dry skin. Below is a brief outline of the different technology used by rotary and foil ​electric shavers. Rotary shavers have circular blades that spin around. They are designed to flex in the unit individually, making them easy to maneuver around the contours of the face. They can be used either in a circular motion, or side to side / up and down which makes them versatile and able to easily tackle problem areas such as chin, neck and under the nose. ​Rotary shavers tend to be less noisy than their foil counterparts and they can tackle longer hair better. The perforated foil has the effect of trapping the hair and lifting it up nearer to the blades, thus providing a very close shave. ​Foil razors offer a precision finish to trimmed areas such sideburns and mustaches. They are used in a up and down or side to side motion. Ultimately, it comes down to personal choice when deciding on the type of shaver that you prefer to use - both technologies provide an excellent shave nowadays. The following is intended as a guide for those who are looking for advice before making their purchase. ​Braun are generally considered to be the market leading Brand for electric foil shavers and they have a large range on the market, to suit all budgets. ​If money is no object, this top-range shaver has the most advanced technology, marketed as "Braun's most thorough and comfortable shave". Comes with an automatic cleaning unit, which ​cleans, charges, lubricates and dries the shaver. Sonic technology adapts the motor power automatically to the density of the beard and contours of the face. 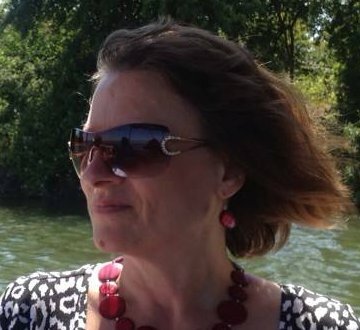 3 personalization modes which you can set to suit yourself - extra sensitive, normal and intensive. Li-ion battery, considered to be the most powerful and long-lasting - giving 50 minutes shaving from one hour charge. (One shave from a 5 minute charge). The Braun Series 7 - 790cc has the disadvantage of only offering a dry shave, but if this is not a major issue for you, then you are unlikely to be disappointed with the product. The majority of online reviews on various review sites are very positive, with comments such as "​best of all shaves" and "nice close shave - cleans itself". If you love the sound of the Series 7 - 790cc but really want a wet or dry option, the new Braun Series 7 799cc - 6WD CC4 Wet & Dry Shaver, is available at around $320. If you are looking for a good quality foil electric shaver at an affordable price, this razor offers excellent value for money. This shaver has 3 independently moving cutting elements to give a good, close shave. Its wet and dry technology means that it can be used in the shower and with gels and foams, which can be beneficial for sensitive skin. ​Almost all online reviews were very positive. Comments included "great buy at the price" and "close, clean shave - no faults whatsoever with this purchase". We are confident in recommending this product if you are looking for value for money. 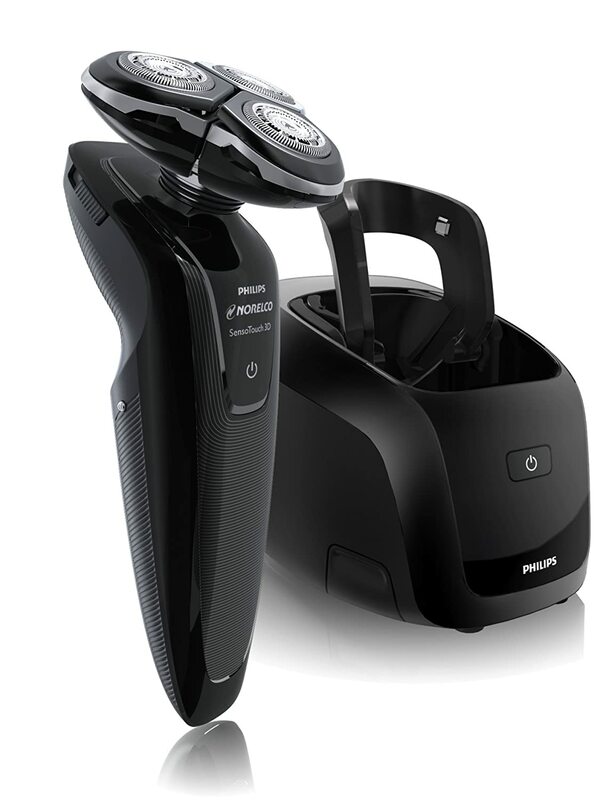 Philips are generally perceived as the market leading Brand in rotary electric shavers and just like Braun, have models to suit all pockets and requirements. We have chosen this product for those who like to have the best and latest technology and can afford to pay the price. Ultra Track heads - cover larger skin surface, with 3 shaving tracks to catch every hair. Jetclean system - washes, lubricates, dries and charges the shaver automatically. ​If your preference is for a rotary shaver, this is the ultimate shaver for you. Some of the online review comments have been "very fast, very close shave" and "I've spent years looking for this shaver"​. At less than $40, this shaver is the most inexpensive of our recommended products. If rotary shavers are your choice, and you are happy with the speed and freedom of a dry shave without the wet shave option, this offers great value for money. ​Although this is at the budget end of the market, still the majority of online reviews are positive. Comments included "bought this for my teenage son - it's perfect" and "excellent, little noise". It is worth checking out the cost of replacement parts for your shaver before making a final decision. 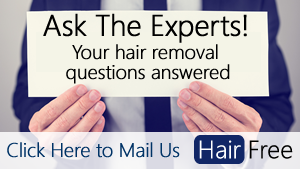 Razor heads are recommended to be replaced after anything from 12 - 18 months​. Then there is the cost of replacement cleaning cartridges if you go for the shaver with automatic cleaning unit (check how many cleans per cartridge to work out the running cost). 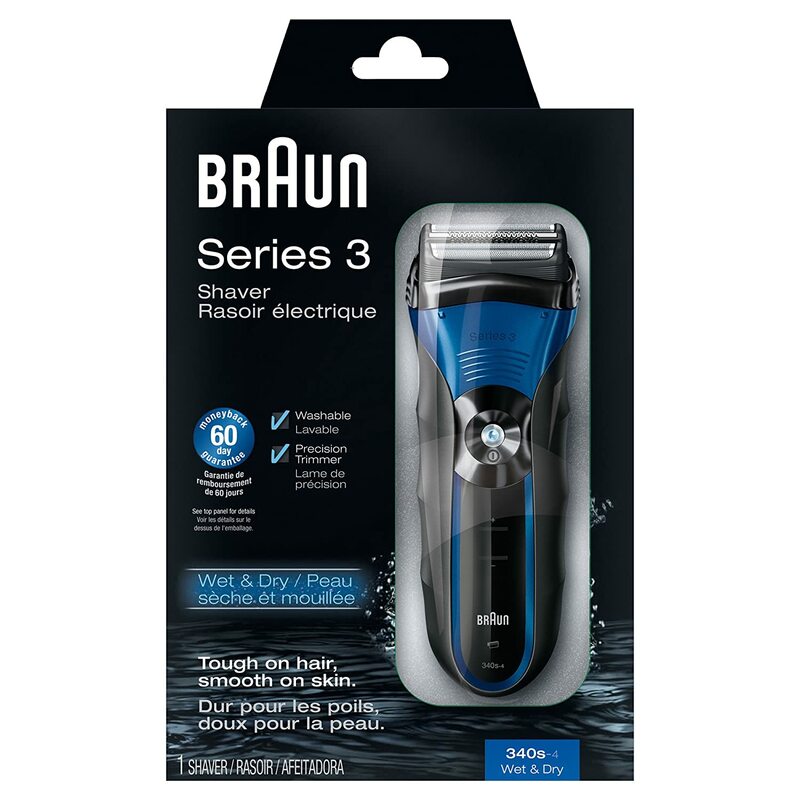 Braun electric shavers come with 2 years warranty and a 60 day money back guarantee as standard, and Philips offer a 2 year warranty and 30 day money back guarantee. It is always worth checking out what guarantees are offered whenever making a purchase, particularly from less well-known and reputable Brands.